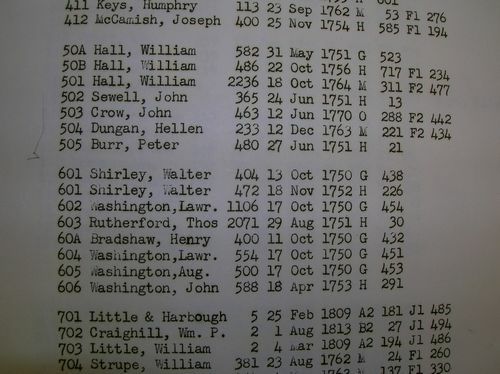 Pennsylvania archives records list a John Crows married Jan. 1745. (no day). 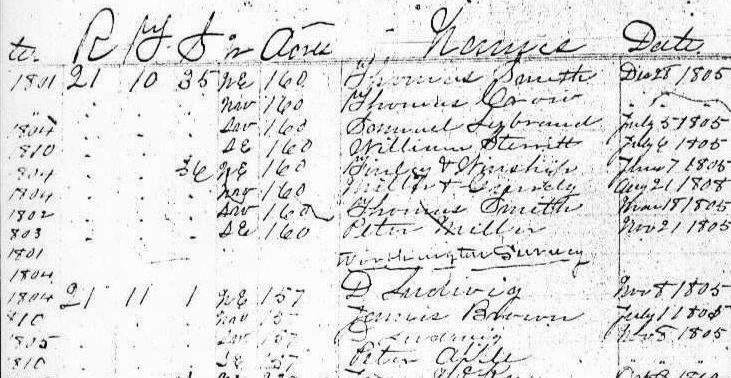 Pennsylvania marriage licenses between Dec. 1742 and May 1746 only recorded the names of the male applicants. If this is the correct John Crow then Mary Rush would have been about 31 at the time of that marriage. John Crow was married in Philadelphia in 1745. John witnessed the will of Thomas CRISPIN in Philadelphia on Apr 30, 1749  and Thomas Crow was born Dec 14, 1749. John Crow's will lists a daughter named Esther which is the name of Mary Rush's mother. 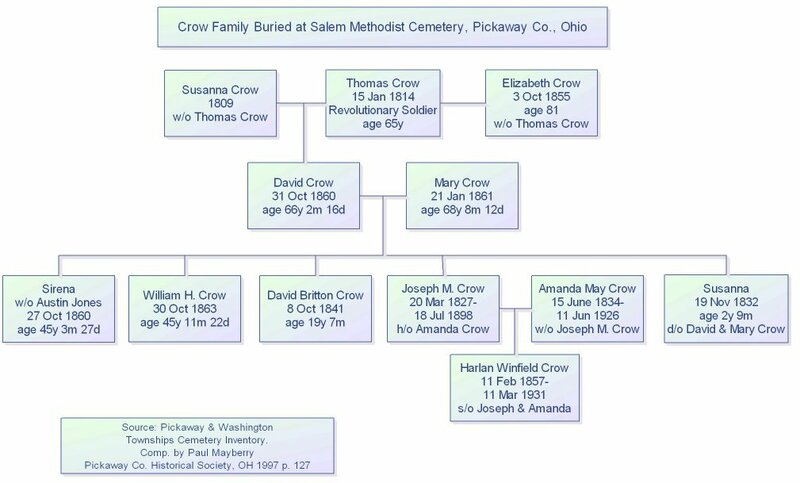 The Rush family name appears in the descendants of John and Mary Crow: Mary Rush Crow b. 1785 Aug 29 (granddaugther) and George Rush Crow, b. 1832 Sep. 26 (greatgrandson), Frank Rush Crow (ggreat-grandson). No death date has been uncovered for Mary Rush Crow. However, since Thomas sold John's land to Joseph NOURSE in Oct 1791, it is likely she died before that date. 1. Linn, John B. and William H. Egle, Eds. Pennsylvania Marriages Prior to 1790 Reprinted with supplementary material from the Pennsylvania Magazine of History and Biography and The Pennsylvania Genealogical Magazine. (Baltimore: Genealogical Pub. Co, 1979) p. 63. 6. Bible. Joseph Crow. n.d. 4p. DAR. Revolutionary Soldiers Who Lived in the State of Ohio. Roster 111, 1959. p. 88.